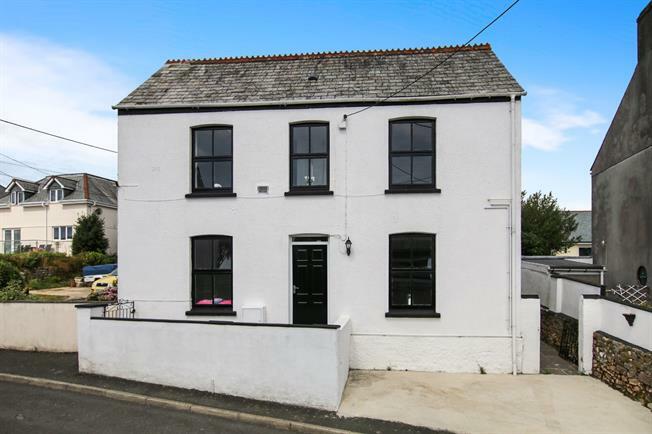 4 Bedroom Detached House For Sale in St. Austell for Asking Price £199,950. A recently modernised three/four bed detached family home with parking, courtyard garden and sea views. The accommodation comprises open plan living/kitchen/dining area, second reception room / bedroom four, three first floor bedrooms (two of which have sea views) and a bathroom. Externally there is a hard standing to the front providing parking for one small car and a courtyard garden to the rear. 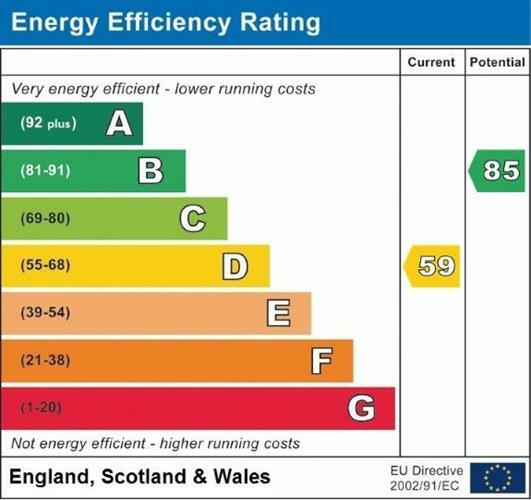 Also benefits from gas central heating and is available chain free with vacant possession.